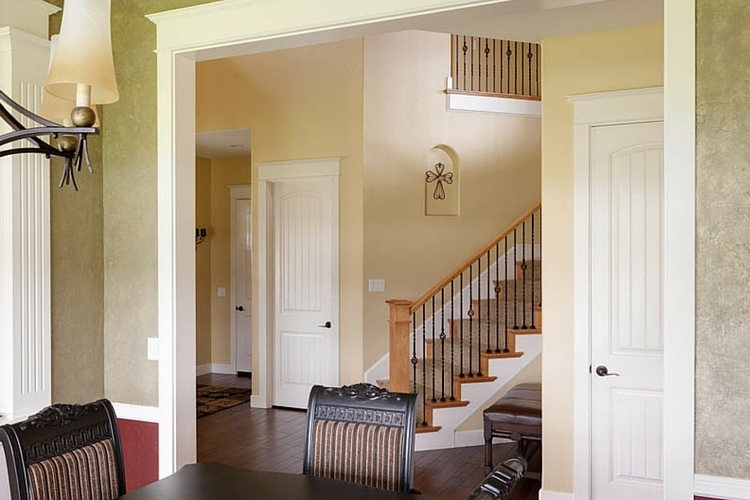 Our skilled professionals work to ensure that interior surfaces are properly prepared before starting any job and special attention is given to the covering of areas that are not being painted. We offer a complete line of exterior services. All painted surfaces will be properly prepared before receiving any finishes. Plus, our professional staff will pick up the job site on a daily basis. Keeping your business looking its best reflects the level of care and attention you give to your customers. 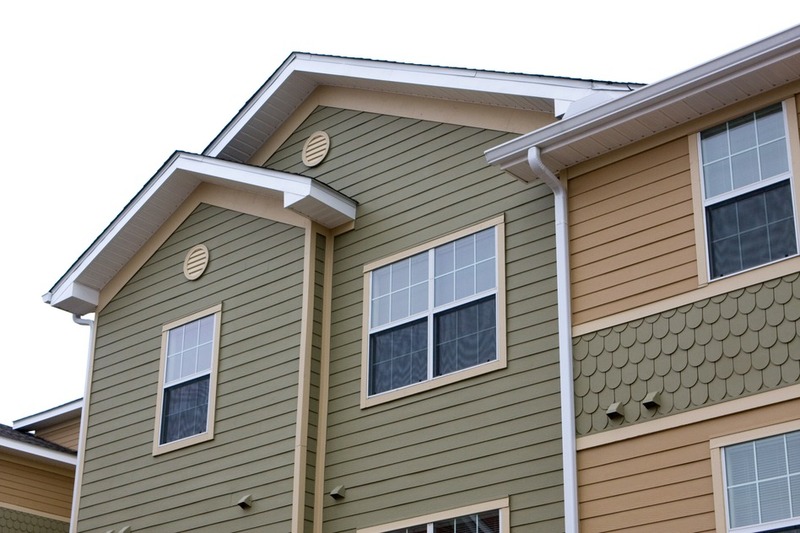 We are able to provide services that go beyond giving your building a fresh coat of paint. We offer a variety of industrial painting services. 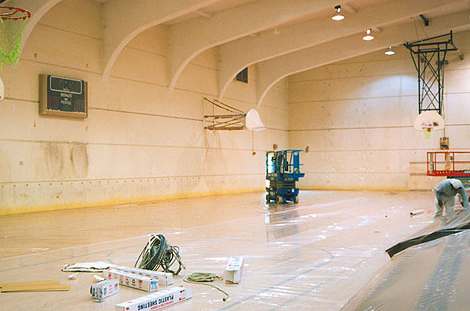 Whether it’s preventing or correcting cracked flooring, painting large beams, or any of the walls in your industrial building, we do it all. Update your home with a kitchen or bath remodel. Refresh your backyard with a new deck or fence. Our experienced staff can address all of your remodeling and construction needs. Our team of experts are there to help you every step of the way in a construction or painting project. Being mindful of the residents and daily routines in your facility is a top priority of ours. 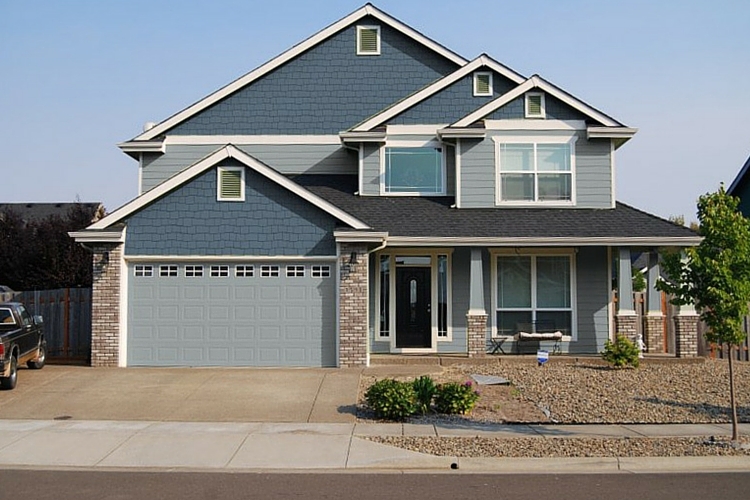 Fitzpatrick Painting, Inc. is Willamette Valley's premier painting contractor and construction company. 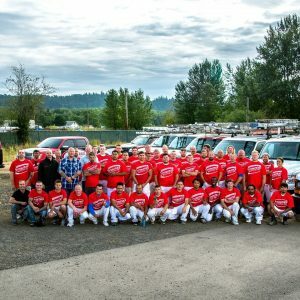 We began our business in Linn and Benton Counties in 1994, specializing in house repaints, interior and exterior, commercial buildings, new construction, historical buildings, and many other services. We work to deliver honesty and integrity foremost in all our business practices and an unwavering commitment to quality and attention to the smallest detail. 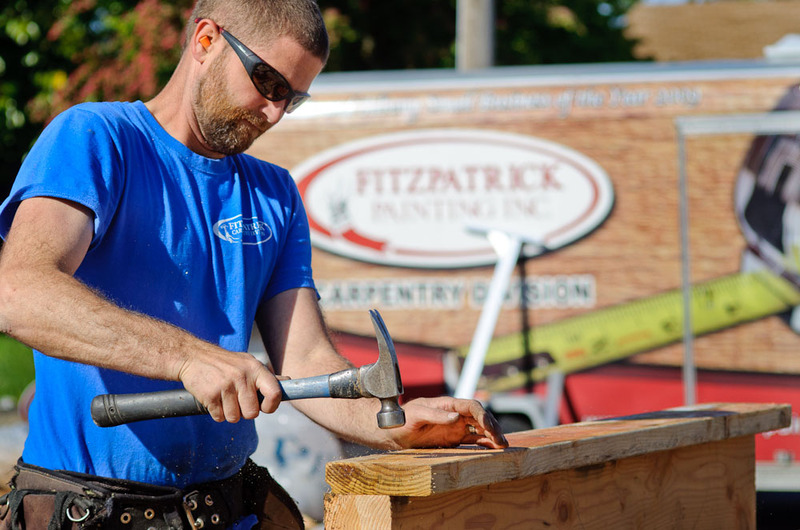 Nominate someone in need for our 1st Annual Fitzpatrick Painting and Construction $10,000 Charity Paint Giveaway! Danny and his crew did a great job. Not only did they do a beautiful job painting and detailing a two story historic home in three colors, but they were very receptive and responsive to my vision and needs. I had a small exterior paint job on a old house. Danny Halbrook and his crew did a wonderful job. It looks great. They were courteous and prompt and did a high quality job. I would recommend highly. I highly recommend Timmy and his crew.They were great to work with and our house went from the plainest to the most beautiful house on the street. I would definitely would recommend Fitzpatrick Painting. Our house went from plainest house in the neighborhood to the most beautiful because of Fitzpatrick Painting. They prepped the outside, cleaned out the gutters and painted the exterior in just two days! I would recommend their services to anyone looking to improve their home. I am very happy with the interior painting completed by Fitzpatrick Painting. The crew was great to work with and they completed the job in a reasonable amount of time. Totally happy with the job done by Danny and his crew. Excellent work and attention to detail. We know the painting industry inside and out. We take pride in our reputation. Read what our customers have to say. 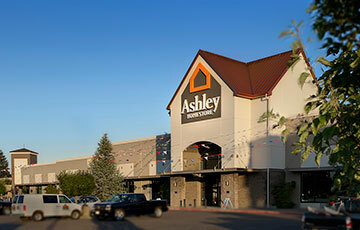 We invest in our community by supporting many nonprofit organizations and events in the Mid Willamette Valley. We strive to get the job right the first time, and we won't rest till you're 100% satisfied. Our 12 year warranty for residential re-paint is unprecedented.